InfoSWMM SA has a powerful Quick Access Toolbar for most file and general commands. You can show the menu above or below the InfoSWMM SA ribbon. Additionally, you can add any command to the Quick Access Toolbar by right mouse clicking on a command and adding the feature to the Quick Access Toolbar. Additionally, you can add any command to the Quick Access Toolbar by right mouse clicking on a command and adding the feature to the quick access toolbar. 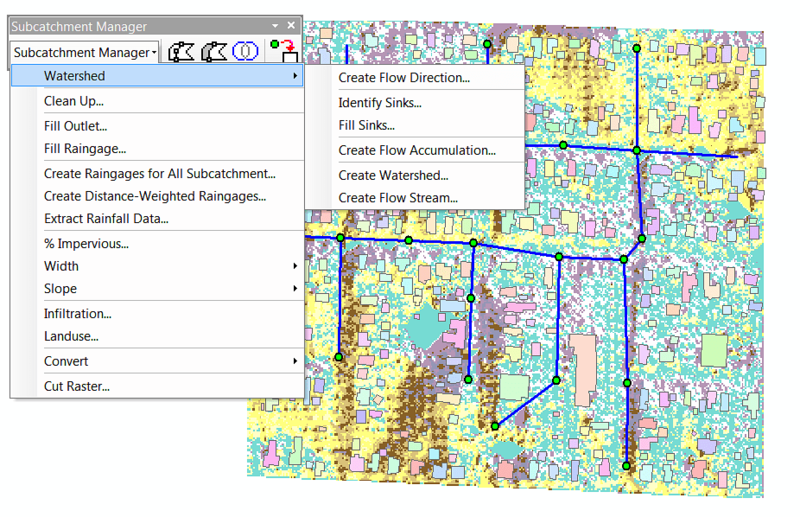 The Quick Access Toolbar is a convenient way to customize the view of InfoSWMM SA tools.